The HP Designjet 3D Printing Series brings quality 3D printing right into your office. This range of 3D printers enables the creation of precise, durable plastic models that enable you to evaluate form, fit, and function right at your desk. 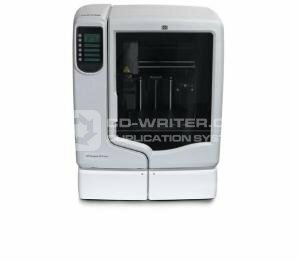 These 3D printers produce high quality models and prototypes that are true to your original design and get a fast return on Investment thanks to a compelling acquisition price with low operating cost. Experience 3D printing as it should be - reap the time-to-market benefits of workgroup 3D printing while keeping control of your valuable design ideas in house. HP . Designjet . 3D . Printer .